Backpacking is a wonderful activity especially if you are someone who likes to do adventurous stuff. 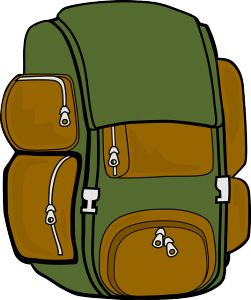 In a short span of time backpacking industry has seen a rapid growth. Backpacking is the first choice for the travelers who love to travel but are on a low budget. Not only is it wallet friendly but it’s also super-easy and convenient. In this adventure filled journey, your best friend is your backpack, like we do in humans; we need to choose it wisely. Here are some tips that could help you to get the right one. This may seem a pretty obvious thing, but it’s really important. 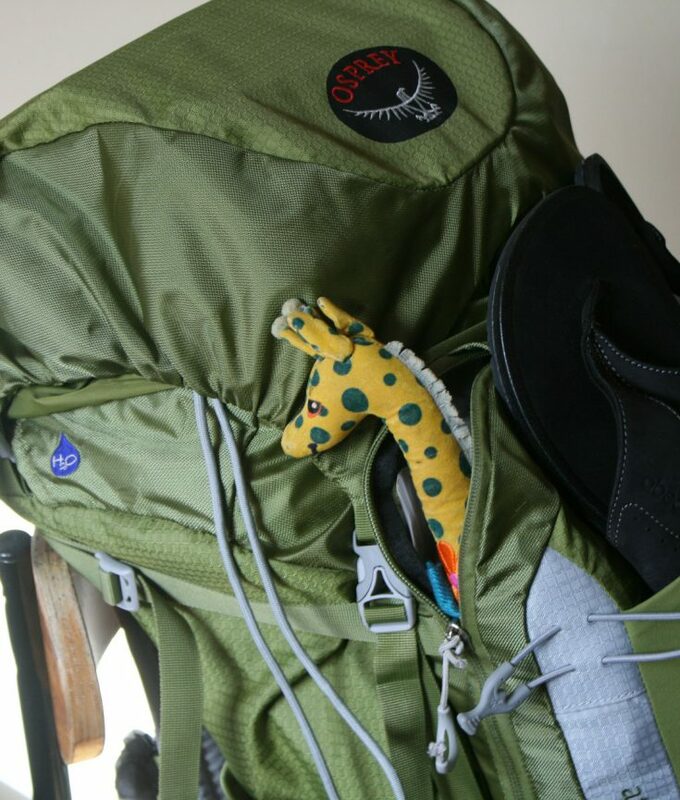 When choosing a backpack, you need to know about what purpose will it serve. If you want it for daily work like carrying books or laptop or important documents than your requirements are quite different from the people who intended to go on fortnight long journey. This again depends on the usage of the buyer. If the person buying needs it for functionality and ease, he/she can buy a heavier backpack with a lot of pockets, which will help in keeping a lot of things in an organized way, but on the contrary if climber or a cross country traveler chooses a backpack, he/she will go for the lighter yet tougher material, because the bag is on your shoulders and back all day, and you don’t want to get fatigued by the weight of it, plus travelling in extreme conditions require the bag to be as tough as possible. Even if the backpack is useful, and you’ve the right one according to your need, but it lacks the touch of your personal style, it’s pretty much useless. A teenager’s choice and sense of style would be very different from a 40 year old adult. Backpack should be such that it complements your presence. Try different shapes, sizes and colours, and choose the one that suits you best. Backpacks come with a lot of outer pockets like for mobile, for water bottle, for MP3 players, for camera, and etc. If the user is more of a functional person then these options are a blessing, but if a person is set to go on a long journey or hiking or any other such activity, then these external pockets can be a menace, they not only add weight but they make travelling a lot more difficult. Choose the size that fulfills your need, otherwise a larger backpack will force to stuff it full, adding more weight and misery. You’ll be carrying things you don’t need, and that may lead you to be compromising on things you NEED. Don’t just buy a bag with a lot of pockets, until and unless you need it. Not only it adds extra weight but it looks quite hefty too. Avoid too much pockets to stay stress free. 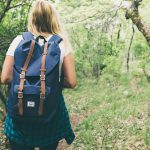 By following these little rules you can easily get a backpack that not only entertain your requirements but it also improves your style statement and make you look more clean and sophisticated.